Written around the Third Century BCE, a Hebrew sage, teacher, philosopher, and writer created what we now call the Book of Ecclesiastes. 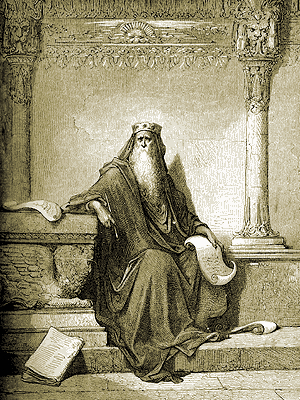 In it, this writer, whose name in Hebrew, “Qoheleth”, means “teacher” or “preacher”, attempted to find the meaning of life through reason. Probably inspired by Greek philosophers, this author left us some of the most quotable lines in the Hebrew Bible, and he wrestled with some of the same ideas that we have struggled with this semester. In an organized, well-planned and competently executed essay, choose three characters from our work this semester who find “much vexation” and “increase[d] sorrow” from some kind of knowledge. I encourage you to think carefully and creatively in choosing your characters—I believe there are many valid choices you might make. For instance, not only is Hamlet a good choice, but Laertes, Ophelia, the Ghost, Claudius would also provide fertile ground for analysis. In the summer of 2000 I drove into Pisgah National Forest almost everyday. 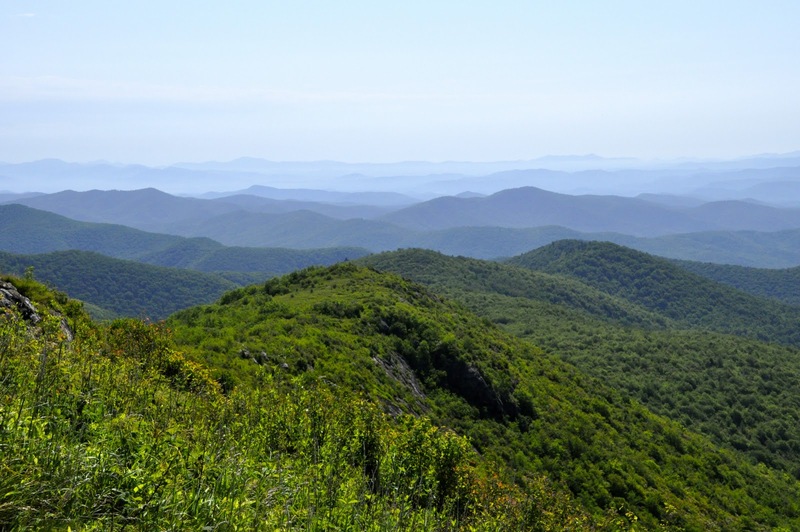 Living in Asheville, NC at the time, I decided I would focus 6-12 mile walks in those parts of Pisgah that I either hadn’t been in a number of years or had never been at all. Having suffered a back injury a couple of years earlier that made it difficult to sleep on the ground or rock climb, I resorted to long walks. I had simple rules, the most central of which was to avoid walking the same route or even more than a half-mile of the same route twice. I carried a map roughly worn at the edges on which I traced my routes with a blue ballpoint pen, and I carried a compass so that I might bushwhack my way in order to avoid retracing previous approaches when necessary. I was always back home by dinner. I rested in places like Pea, Squirrel, Butter, Bennet, Cat, Club, and Coontree Gaps; struggled up Perry, Pilot, Horse, and Saddle Coves; wandered along creeks such as Slate Rock, Clawhammer, Avery, and Buckeye. 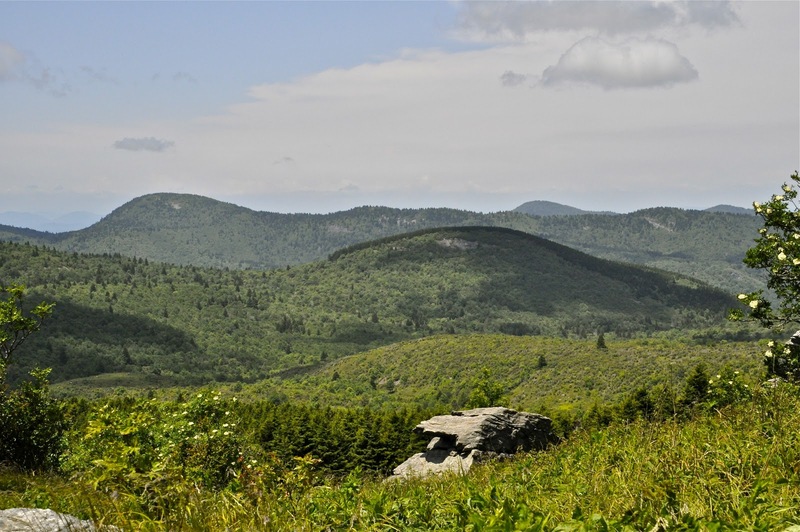 I saw a small bear after making a wrong turn, which led me toward Yellow Gap instead of back toward Turkey Pen Gap, and I saw a large rattle snake headed out of Picklesimmer Fields toward Long Branch. For the first time in a long time I spent a great deal of time alone, and I was fully entertained as well as often out of breath and somewhat sore. I initially thought that these hikes would provide me with time to reflect on a school year that challenged me in new ways and offered reward and frustration in remarkably unpredictable rhythms. I even carried along a ratty old composition book just in case I decided to jot something down. Instead of profound revelations about my life in general and specifically my life as a faculty member at Asheville School, however, I found I did stunningly little thinking at all. I stopped thinking and started observing. I watched my step. I made no plans for my classes—I created no agendas for my department meetings. I clearly needed this time—this summertime, and I felt fortunate to have it. 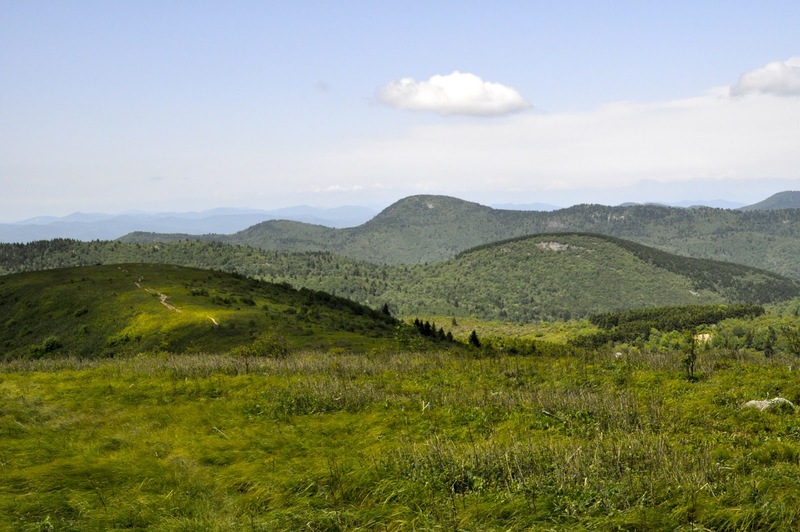 My final walk that summer was near Mount Hardy, one the few peaks over 6000 feet in Pisgah and probably the least visited (the others in the vicinity are are Black Balsam, Sam’s Knob, Tennent Mountain, Black Balsam and Cold Mountain). After hiking about three miles down Buckeye Gap, I came to a perfect campsite next to a beautiful stream. It struck me as a great place to take a group from school someday. The Haywood Gap Stream was replete with outstanding places to soak and wade and explore—enough in fact that it could easily entertain a group for an entire day. As I was thinking about the possibility of returning there with students, I realized that for the first time in many weeks my thoughts were turning back to school, and given that it was already early August, it was time. After eating lunch I started up Haywood Gap. The walk was rigorous and technical, and at times it was so narrow and overgrown that I could imagine being the first person ever to scramble up those rocks. The spell was broken as I stepped over some of the rusted two-inch cable that is not an uncommon sight in that part of Pisgah. Several steps beyond there was an iron rail wheel in the ferns and between chair-sized rocks ten feet or so above the trail. Both the cable and the wheel are artifacts of the extensive logging that ravaged those mountains a century ago. I clearly was only one of many that had gone up this trail, but this fact does not negate the fact that I was a discoverer that afternoon. The idea of discovery fascinates me, whether it is the discovery of a beautiful place or it is the discovery that appears wherever vibrant discussions of literature take place. I love the feeling of discovering something, and as an educator and administrator, I wonder more and more how we can best create that powerful feeling of discovery in our students, knowing that some traditional pedagogical approaches are more apt to dull the spirit rather than to enliven it. Perhaps, given the fact that my hikes took place during the first summer of a new century, it is appropriate that the idea of discovery feels so relevant to me in the context of 21st Century learning. It strikes me that there is much work to be done in in schools in order to provide the richness we seek for our students’ education. It also strikes me that it will be worth it. Here’s hoping the view we find at the turn around in the trail will be good!